Happy Beautiful Young Woman With Girl In Blossom Park With Trees.. Stock Photo, Picture And Royalty Free Image. Image 58508977. 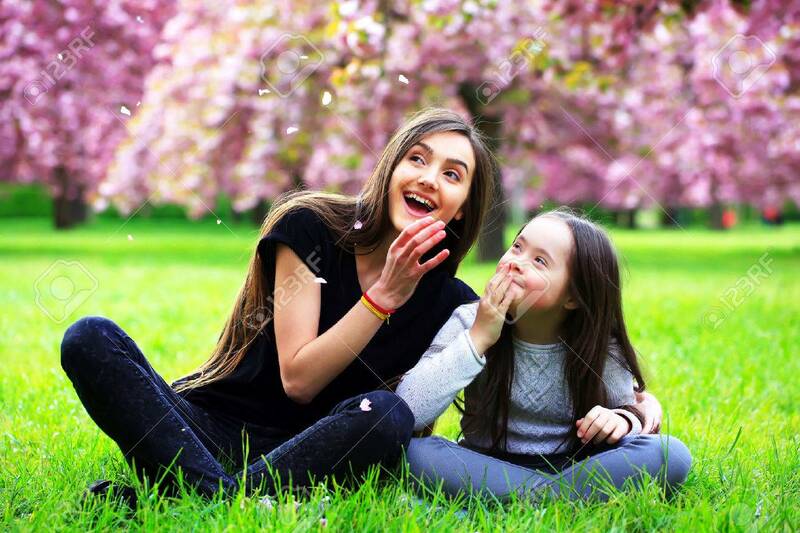 Stock Photo - Happy beautiful young woman with girl in blossom park with trees and flowers. Happy beautiful young woman with girl in blossom park with trees and flowers.